And the votes are in! 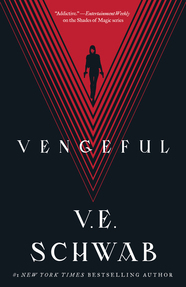 THE GREAT ALONE and VENGEFUL are both 2018 Goodreads Choice Award winners! 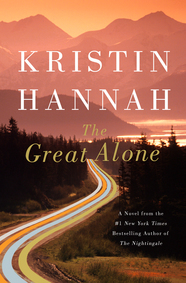 Kristin Hannah’s THE GREAT ALONE is a LibraryReads Favorite of Favorites 2018! 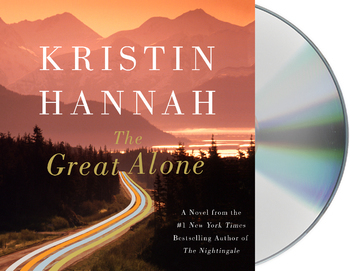 You read it, you loved it, you voted for it, and now Kristin Hannah‘s THE GREAT ALONE is a LibraryReads Favorite of Favorites 2018! YAY! The “Favorite of Favorites” list takes the place of the traditional December list, with the top nominations for titles due to be published in December 2018 and January 2019 appearing together on the January 2019 list. Download, read, and nominate your favorite titles for the February 2018 LibraryReads list! *Nominations are due December 20! Click here for the full list of 2018 deadlines.